"These guys really enjoy what they do, and this comes across when they perform. You can tell they are more than just a manufactured band that have been put together. They are friends and they love performing together". Please find below some of our reviews. Visit our Facebook page using the link below to see more of our reviews and comments. You can also see any videos and photos we have been tagged in. We Cannot recommend HoldTheLine enough. They were our wedding band and did a DJ set before and after. 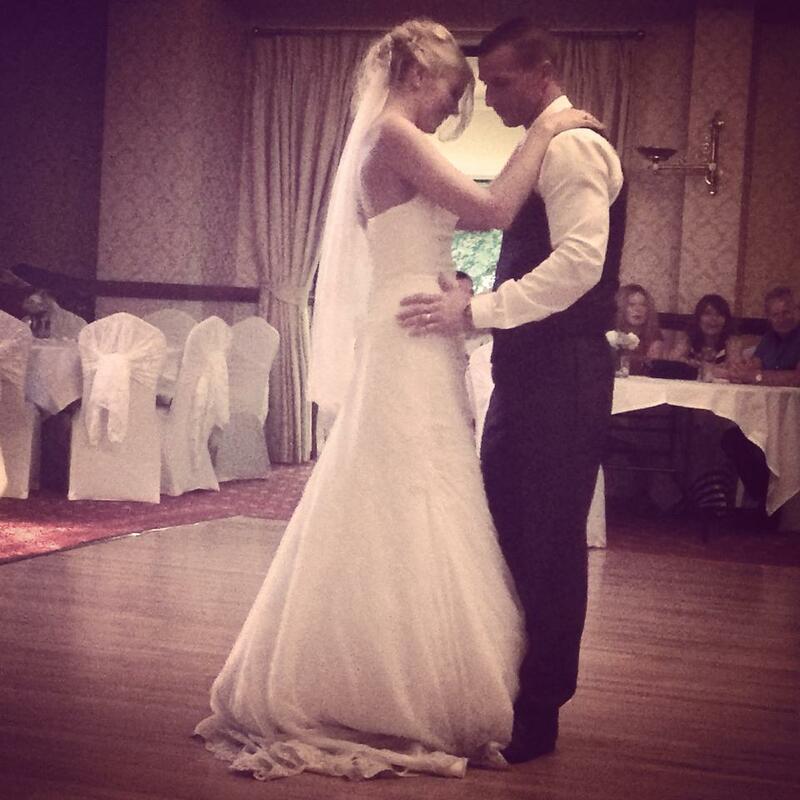 For our first dance we wanted an acoustic version of 'Friday I'm in love' by The Cure. The guys were honest and said that they didn't really know it but they took the time to learn it and practised extensively to perfect it. They sent us recordings to see what we thought, to which we felt at ease to say what we loved and what we didn't really like, in which they then tweaked it to our taste with the utmost professionalism. They then invited us to an acoustic gig of theirs and performed it live to us to make sure we was 100 percent happy. My Dad and I shared a danced too, in which the guys sang 'Yellow' by Coldplay. This is one of our favourite songs and was made so much more special to be sang to us live rather than just have it on the DJ. My husband especially loved the dance-off he had with Beno! So much effort was put in to entertain everyone and loads of people commented on how brilliant they were. 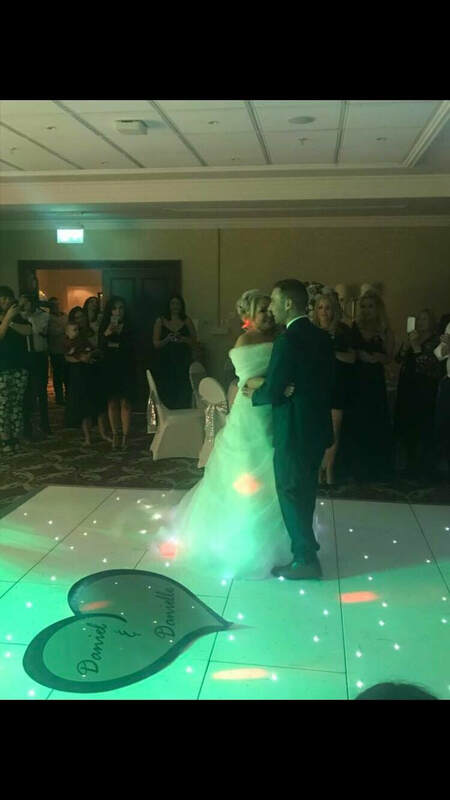 From the moment we contacted HoldTheLine, we felt at ease and trusted them immediately with the entertainment for our special day. They contacted us regularly confirm song choices that we had chosen for both the band to play and requests for the DJ. They are such lovely guys, they even dropped off a gift for our new born daughter, nearly 2 years after our wedding day. We are now followers of the band and we try to catch their public gigs when we are free, and often catch them at other weddings. 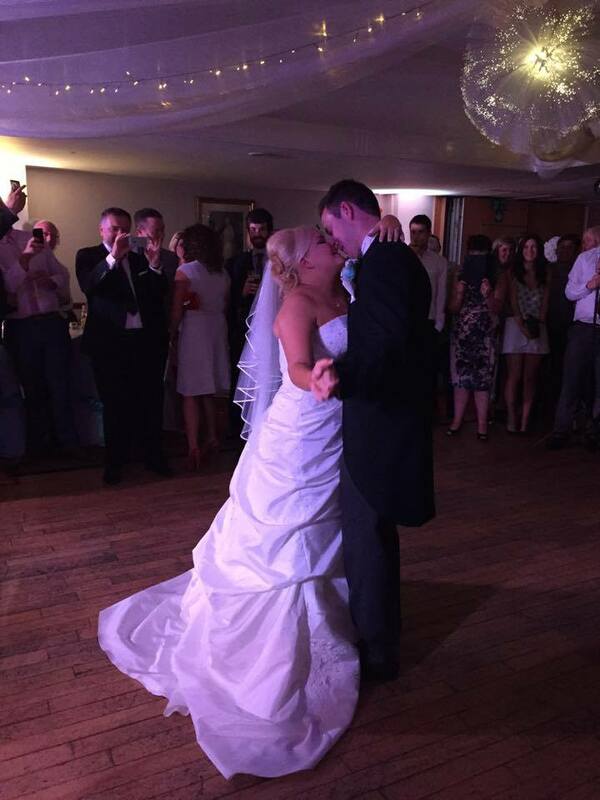 We booked HoldTheLine for our wedding on 14th June 2014 after seeing them at a friends wedding the previous year. We actually thought they were wedding guests as they were having such a good time dancing with the bride and groom. Our venue was at Brookfield Masonic Hall in Westhoughton. Hold The Line met us at the venue to discuss technicalities before the wedding. We emailed back and forth a set list of songs they would perform and also songs we would like to be played afterwards. They really went the extra mile for us and we're able to perform a song they hadn't done previously which got all the hens up on the dance floor. 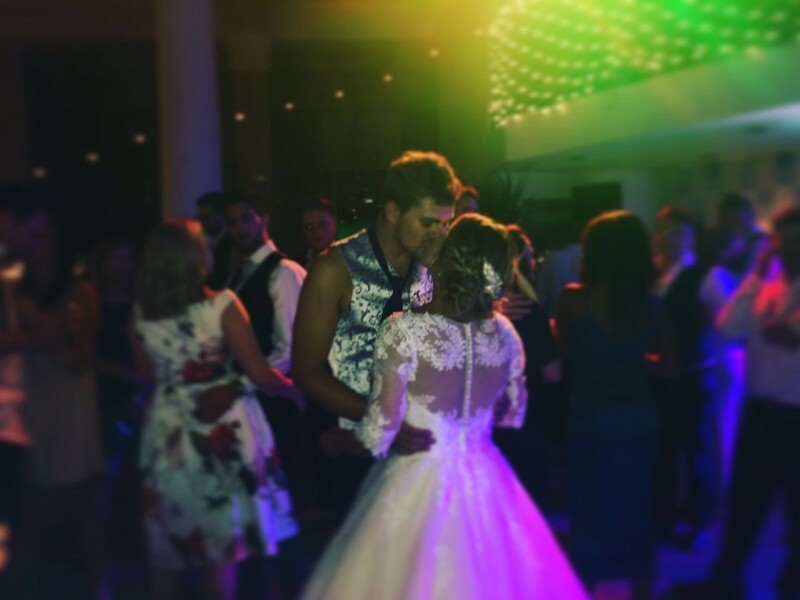 We gave our first dance song and a father daughter song which HoldTheLine found no problem. They got everyone up dancing and enjoyed the music with us after their set. 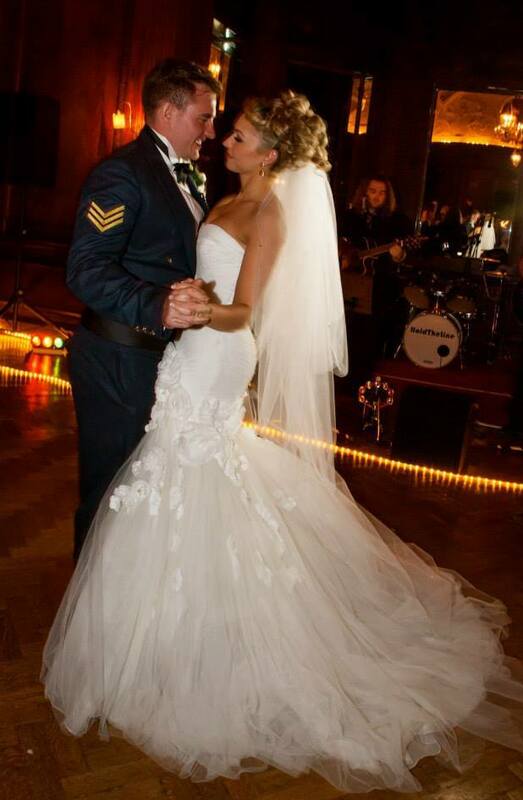 We have fantastic memories thanks to HoldTheLine and we would recommend them to anyone planning a wedding. We booked HoldTheLine for our wedding because we had been to see them a few times previously at other venues on the recommendation of a friend. We really loved their music and you could tell they loved to perform it too. Before the event, I had several informal meetings with HoldTheLine to discuss how they plan the night through to the very end. They have liability insurance and PAT testing on all of their equipment which put us at ease but also they knew exactly what order everything was to happen in, which took pressure of us. From the cutting of the cake right the way through to the last dance of the night, everything was planned to perfection. We literally didn’t have to think of anything except the song choice and that is a big pressure off us. We had Rod Stewart – Have I told you lately as our first dance and Hold the Line performed this for us. It was amazing. We had a preview before hand and a video sent to us so we knew it was going to be good. The band made the day for us, it was great entertainment and everyone loved them. It made our wedding into a great celebration and we enjoyed every minute of it! 5 out of 5 all the way and I would recommend them for any party! We love booking HoldTheLine for our venues Elk of Hale and Elk of Chorlton. The customers always have an amazing night. The first time we booked the band was back in 2013 they met us on site so they could see the space and come up with a plan for the night. We instantly felt relaxed by their professionalism and knowledge. They always deliver, providing a fun filled atmosphere that brings the bars to life. Can't recommend them enough 5 out of 5 ⭐️⭐️⭐️⭐️⭐️! Great local band. I booked these guys throughout the year for acoustic and full band gigs. They always draw the crowd as they please everybody. A pleasure to do business with, full documentation and insurance provided as well as contracts. Very professional and top notch. I would definitely recommend!